From the start, the 2018 Jaguar F-TYPE outperforms the 2018 Audi TT when it comes to performance options. 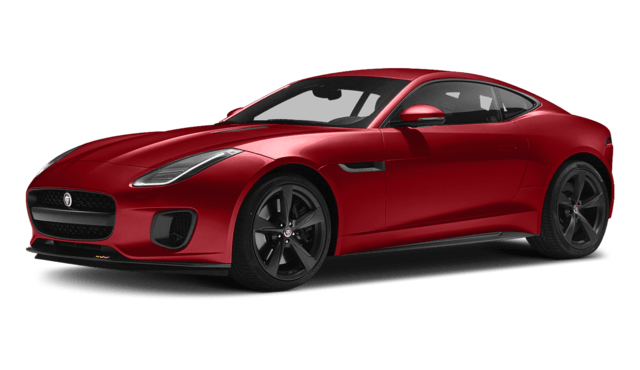 Inline-Four Engines: The F-TYPE delivers 296 hp and 295 lb-ft of torque via an eight-speed automatic, as compared to the Audi TT who generates 220 hp and 258 lb-ft of torque via a six-speed automated manual. Additional Options: The F-TYPE also has a supercharged 3.0L V6 on offer that produces up to 380 hp and 339 lb-ft of torque, as well as a supercharged 5.0L V8 that can make up to 575 hp and 516 lb-ft of torque. 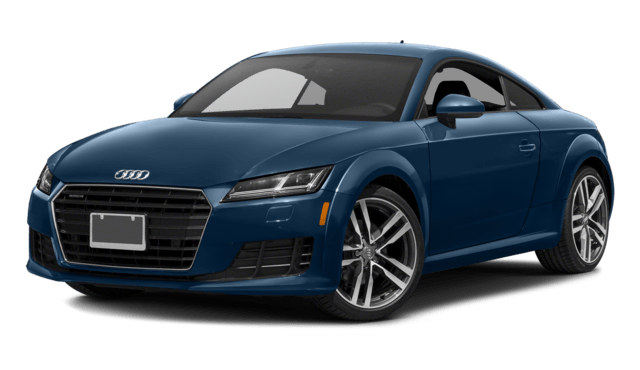 Meanwhile, the Audi TT has no further engine choices. Get behind the wheel of the 2018 Jaguar F-TYPE when you schedule a test drive at Jaguar Monmouth!